Our assurance services include audits, reviews, and compilations for GAAP financial statement preparation (generally accepted accounting principles), OCBOA (other comprehensive basis of accounting) such as income tax basis and cash basis, as well as other prescribed forms. We provide these assurance services to small businesses, governmental entities, nonprofits, retirement plans, as well as many others. Whether you are an active individual or someone who needs extra assistance we provide check writing and bill management services. Estate taxes are an increasingly complex area. 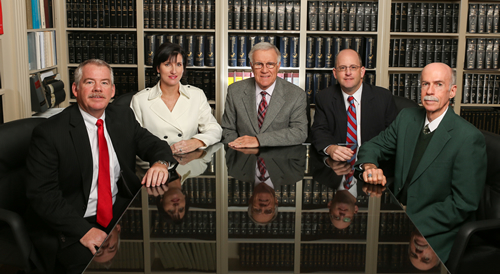 We work closely with your attorneys, insurance agents, and financial advisors to develop an overall strategy to protect your assets and your goals. Our small business and bookkeeping assistance offers various levels of service which are readily available to meet your specific needs. We offer monthly and quarterly assistance related to general ledger and payroll support along with the flexibility to meet your accounting needs.